Home / Happy Holidays From BD! 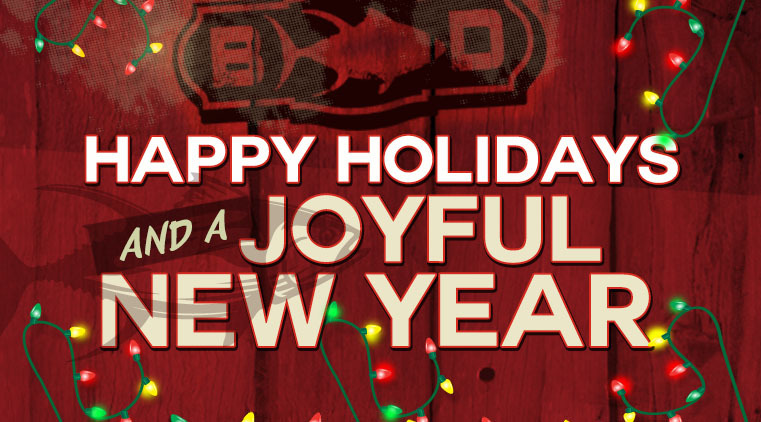 The BD crew would like to wish you and yours a very Happy Holidays. We look forward to a new and exciting 2017 and thanks for being a part of BD Outdoors.